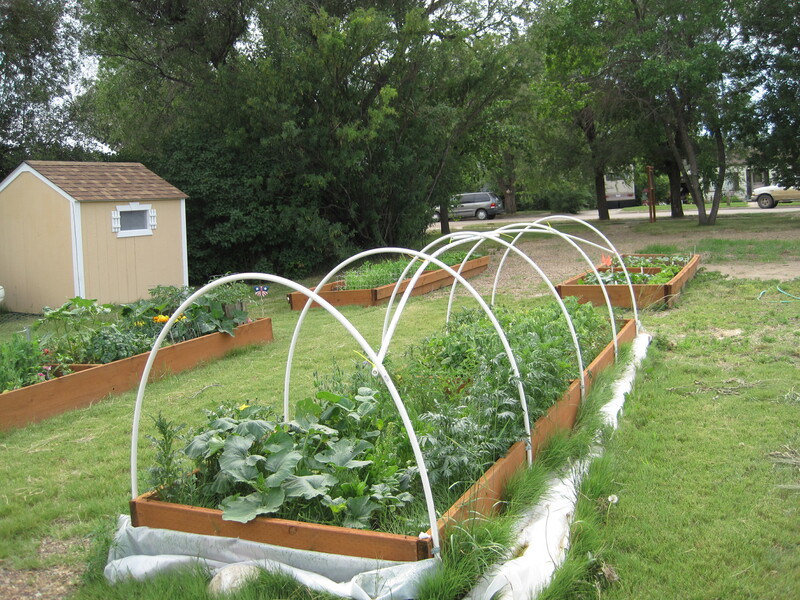 Scobey, Montana has implemented a community garden located on Main Street. The garden is developed and managed by individuals in Scobey who want fresh produce to be more available to people of the community. The combined talents of Daniels County Memorial Hospital, Daniels County Extension, Daniels County Health Department, the City of Scobey, Daniels-Sheridan Federal Credit Union, (Nutrition and Physical Activity) NAPA program, and Montana Rural Health Initiative (RHI) have made this project the success it is today. 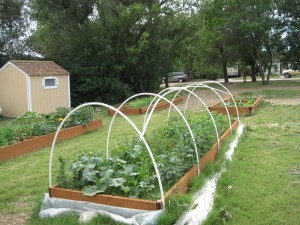 2012 serves as Scobey Community Garden’s first year of use. All plots are full, and gardens are growing well. Since the garden is located on Main Street in Scobey, it is very visible to the community and to visitors. Next year is Scobey’s Centennial Celebration and many visitors are expected in town during the week of July 4, 2013. The garden serves resident of Scobey who need the space and/or support and education to be able to have a successful and productive garden. The intention of the Enhancement Project included the purchase of three items. 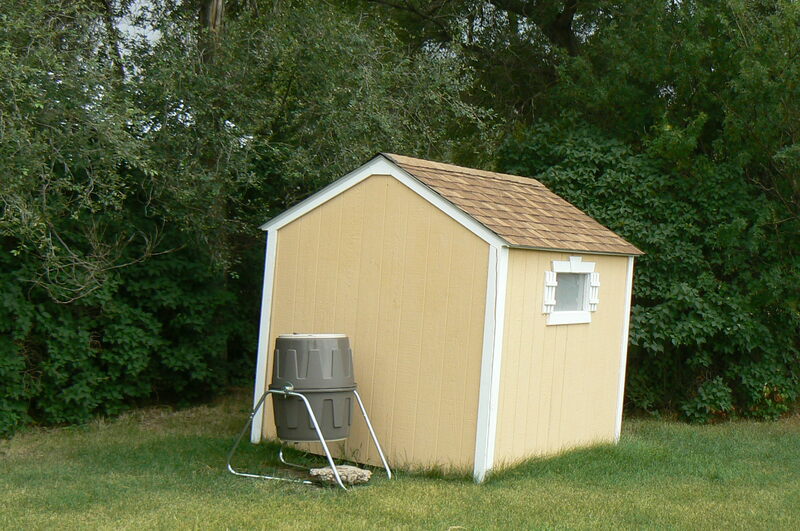 The first, and most urgent, was the purchase of a shed for gardeners to store their tools. Scobey Schools Industrial Arts students made a shed, and the school was willing to sell the shed for the cost of materials, approximately $500. The second anticipated purchase was a compost bin. The Extension Agent, who has a garden plot, plans to offer classes to the community on “Farm to Plate,” as well as composting. 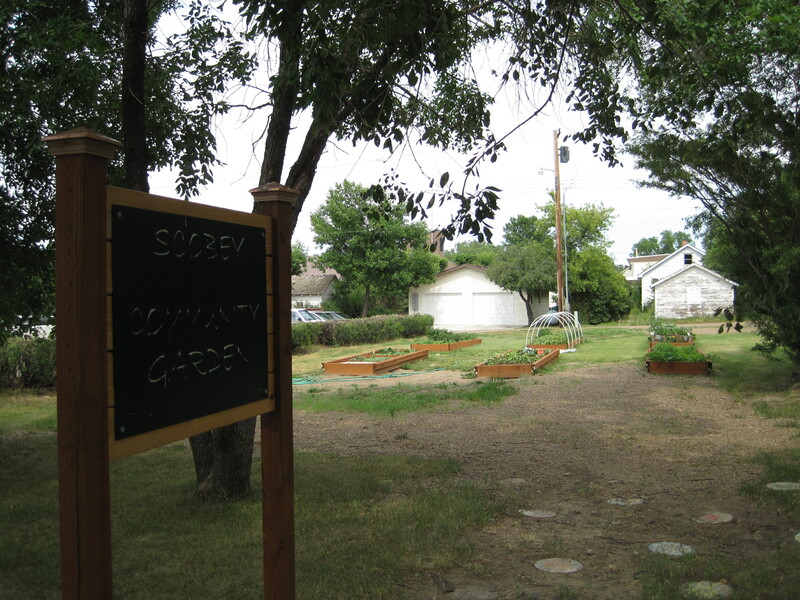 Thirdly, the community garden committee had hoped to begin some beautification activities at the garden, both for public awareness of the garden and in preparation for the Centennial Celebration next year by having the Scobey High School Art Students make mosaic stepping stones. 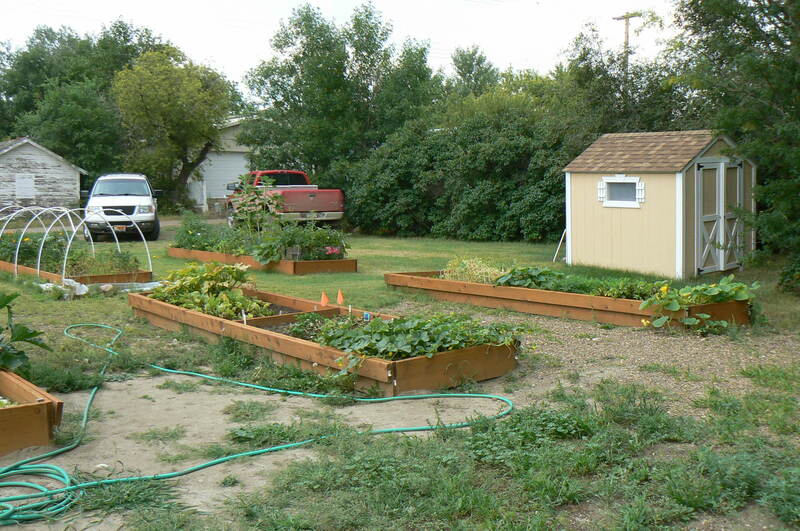 RHI awarded the Scobey Community Garden Enhancement Project with $300 through their Incubator Mini-Grant funds. Those funds were used to purchase the priority goal, the shed. NAPA was able to fund the remaining $200 for the shed and also funded the purchase of the compost bin with “end-of-year remaining funds.” Other funding sources include plot rentals by Scobey community members. 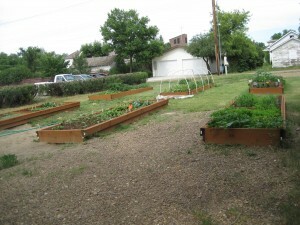 The Community Garden Committee is very pleased with the progress made this year at the garden site and hopes to continue to improve the Community Garden in years to come. Posted in Daniels, Healthy Eating, Programs, RHI Incubator Mini Grant Project.